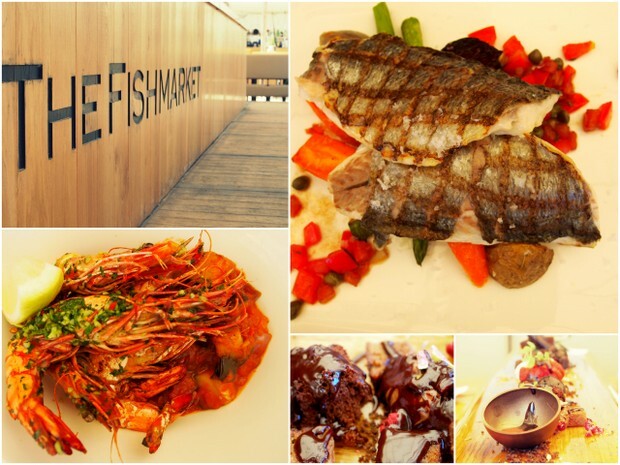 "#sun #sea #beach #exceptional food - all at a unique location on Talamanca Beach. 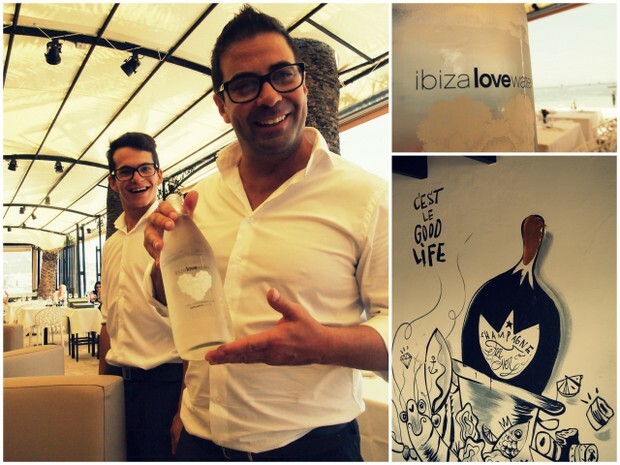 ...Welcome the Harbour Club Ibiza!" 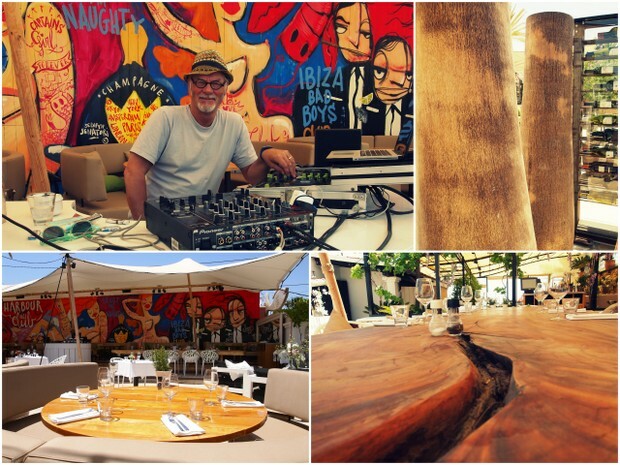 Well established in the Netherlands, the Harbour Club opened up in Ibiza in 2013 on the shores of Talamanca and has already built a good reputation in Ibiza. 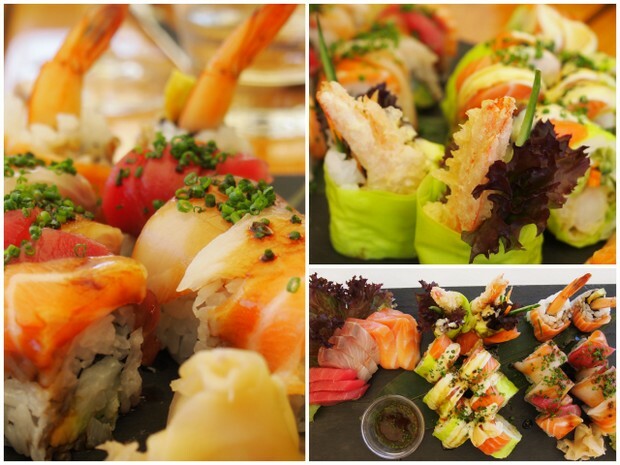 Located on Talamanca beach, a stone's throw away from the sea, a short walk from Marina Butafoch and Ibiza town, Harbour club offers exceptional food - from fresh seafood and sushi to Black angus corn-fed beef, in a contemporary ambience with quality service. 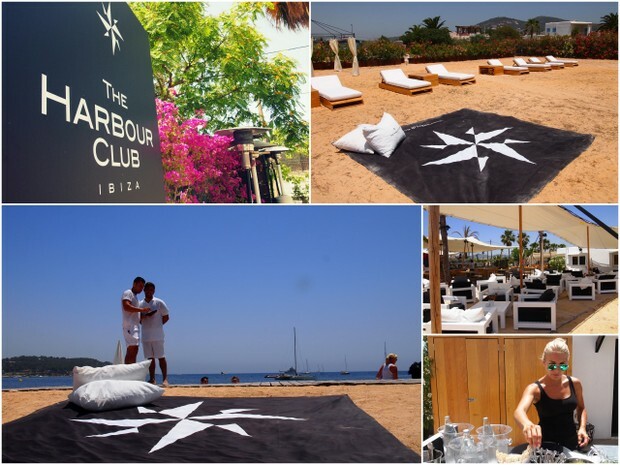 Eat on the beach, drink cocktails by the bar, or lounge on the beach beds - Harbour Club recently secured a part of the beach which they have filled with large luxurious cushions, throws, sun beds and umbrellas - a highlight of Harbour Club where customers can enjoy service on the beach! The ultimate luxury in the summer heat. Local DJ Howard Hill is at the decks when we are there, and the air is filled with funky tunes and good vibes. 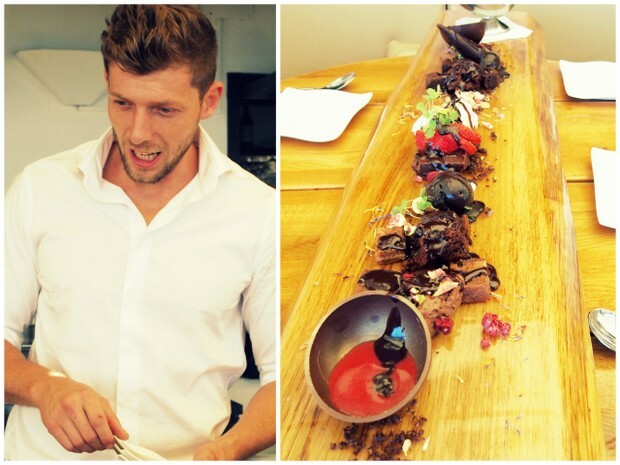 Even the waiters are serving customers with a smile - this place is fun. Everything feels possible here! Drive along Talamanca onto Carretera Ses Feixes until you see the Harbour Club logo - this is the entrance to its large parking area which allows customers to drive up to their sunbeds!